Jim is the Managing Partner of EFPR Group and one of the Founding Members of StoneBridge Business Partners, an affiliated consulting firm. He is a member of the firm’s Business Valuation, Litigation Support & Forensic Services Group and other nontraditional accounting services. Jim has been with EFPR Group for over 20 years and is a full-time management consultant traveling extensively throughout the country. He has helped safeguard some of the largest Fortune 1000 companies from fraud and abuse and has assisted in the identification and recovery of millions of dollars back to the affected parties. His experience is mainly concentrated in the healthcare distribution and franchise fields, where he has worked with over fifty of the top franchisors in the U.S. In addition, he has worked closely with the Catholic Church in the U.S. for the past five years assisting in their compliance efforts to ensure the safety of children within the church. 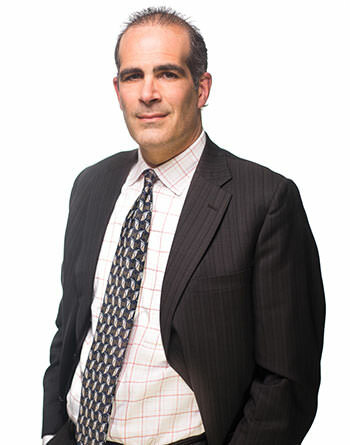 Jim is also a court-recognized expert, lecturer and author on varying subjects of fraud and forensic auditing. He is also an adjunct professor at St. John Fisher University.